During the month of July, print materials on all aspects of immigration law will be on display throughout the Law Library. 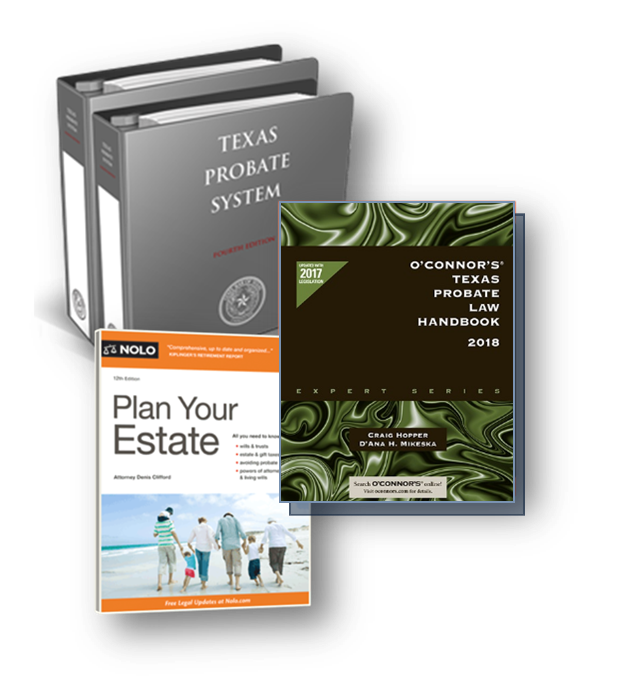 Treatises such as Kurzban’s Immigration Law Sourcebook and a number of CLE coursebooks from TexasBarCLE will be featured. You’ll also find immigration law resources in the Law Library’s digital collection, including official immigration forms through Westlaw and the Georgetown Immigration Law Journal on HeinOnline. Today we are recognizing Law Day. Our regular Tech Tuesday feature will return next week. Today is Law Day, an annual opportunity to reflect on the legal foundation of our nation and the fundamental role that the law plays in securing the freedoms we as Americans hold dear. At the Harris County Law Library, we're observing the day with a special Law Day exhibit, which will be on display all month long in the library lobby. We are also pleased to be featuring selected winning entries from the Houston Bar Association's annual Law Day essay and poster contest. The winning posters can be seen in the video below, along with a special Law Day message from the Harris County Law Library. In 1957, American Bar Association (ABA) President Charles S. Rhyne, who provided legal counsel to President Eisenhower, conceived of a day dedicated to the celebration of our legal system, a vision that Mr. Eisenhower would help fulfill. The following year, on February 3, 1958, President Eisenhower issued Proclamation 3221, designating May 1st as Law Day and establishing a tradition. Every administration since has issued a Presidential Proclamation for this special occasion. The 2018 Law Day Proclamation emphasizes the wisdom of our unique structure of government. Consisting of three co-equal branches -- Executive, Legislative, and Judicial -- each with its own authority and limitations, this framework has allowed freedom to flourish for nearly 229 years. The legislative branch also recognized the importance of this special day. On April 7, 1961, Congress passed a joint resolution (Public Law 87-20, 75 Stat. 43) to officially establish May 1st as Law Day, codifying it into law in Title 36, Section 113. In the years since, Americans have observed Law Day with civic activities, educational programs, and special events consistent with the American Bar Association's annual Law Day theme. 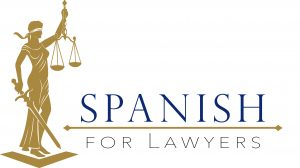 Based on a significant aspect of the American legal system (e.g., democracy, civil rights, legal history, the judiciary, or Constitutional law), this theme serves as a focal point for schools, libraries, courts, bar associations, community groups, civic organizations, and others to plan celebratory events. Madison believed that the Constitution’s principles of separation of powers and checks and balances preserve political liberty. They provide a framework for freedom. Yet, this framework is not self-executing. We the people must continually act to ensure that our constitutional democracy endures, preserving our liberties and advancing our rights. The Law Day 2018 theme enables us to reflect on the separation of powers as fundamental to our constitutional purpose and to consider how our governmental system is working for ourselves and our posterity. 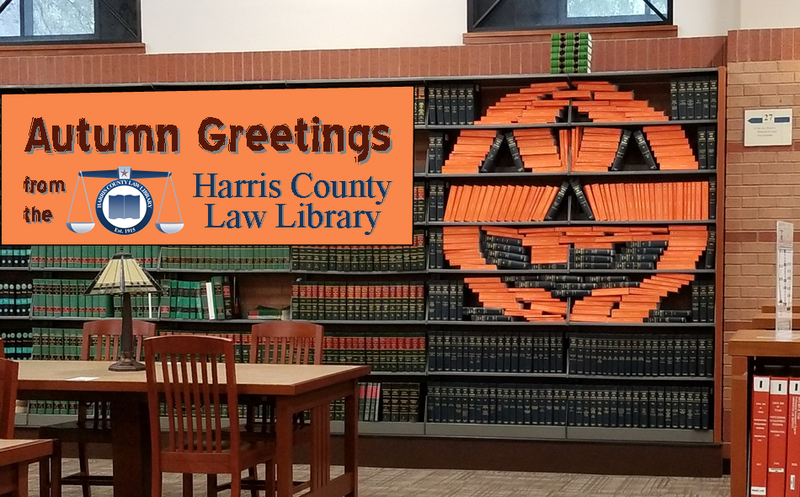 On this day, the Harris County Law Library invites you to reflect on the importance of a legal system designed to guard against tyranny and establish fairness, balance, and justice in the conduct of government. 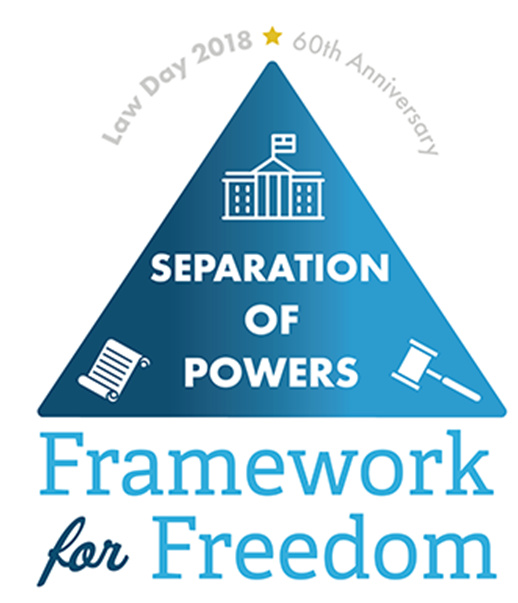 Don't forget to stop by our exhibit throughout the month of May, which explores the Law Day Dialogues presented on the ABA website, and encourages thoughtful consideration of this year's theme, Separation of Powers: Framework for Freedom. Happy Law Day 2018! April is known for many things including rain showers and reveries of Paris. It also signals the start of spring, a season of birth, growth, and renewal. Clouding the fresh bloom of its arrival, however, is a dreaded annual visitor -- the taxman. Fortunately, April is National Poetry Month as well, the perfect celebration to inspire the spirit and banish thoughts of the tax collector's exacting toll. For more poetry and judicial verse, visit the Law Library's National Poetry Month exhibit. Currently on display in the lobby, this exhibit features legal opinions written in rhyme. Inspired by various sources including Edgar Allan Poe, Dr. Seuss, and Leann Rimes, these opinions reflect the wit and wisdom of their authors as well as the occasional levity of the court. For more examples of parody and verse in legal decisions, visit the Gallagher Law Library Judicial Humor page.